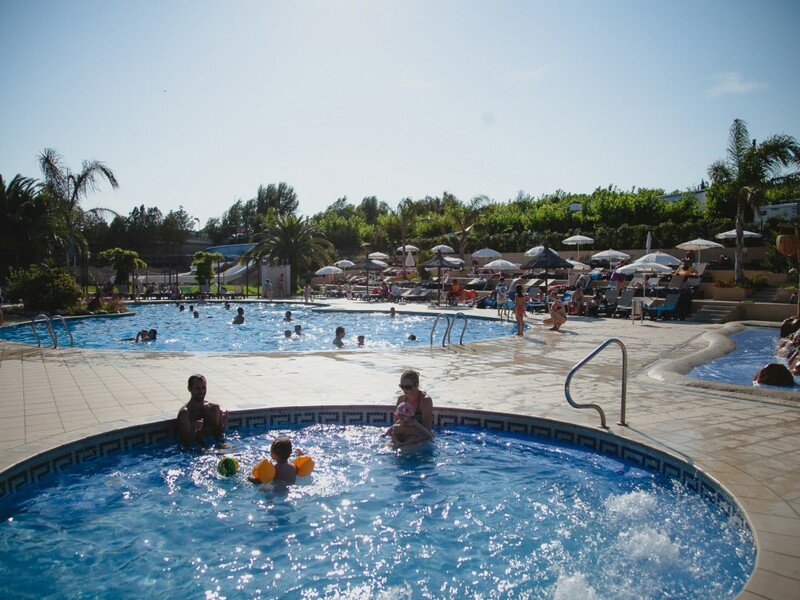 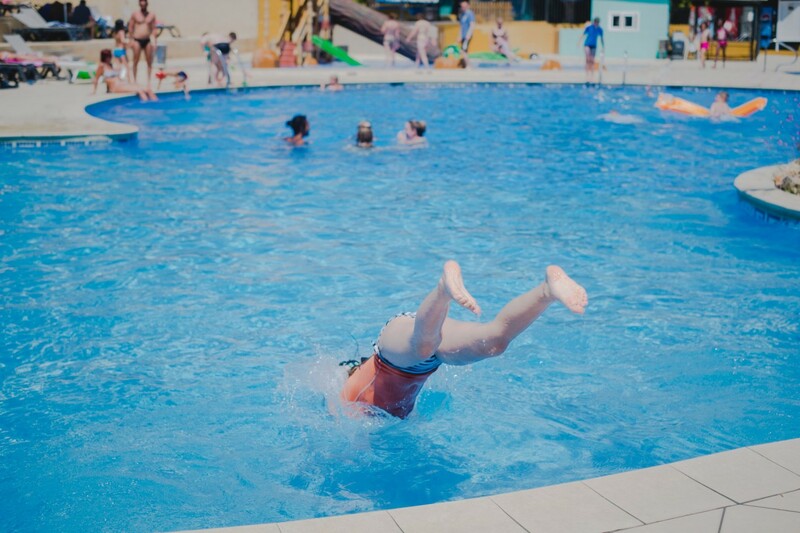 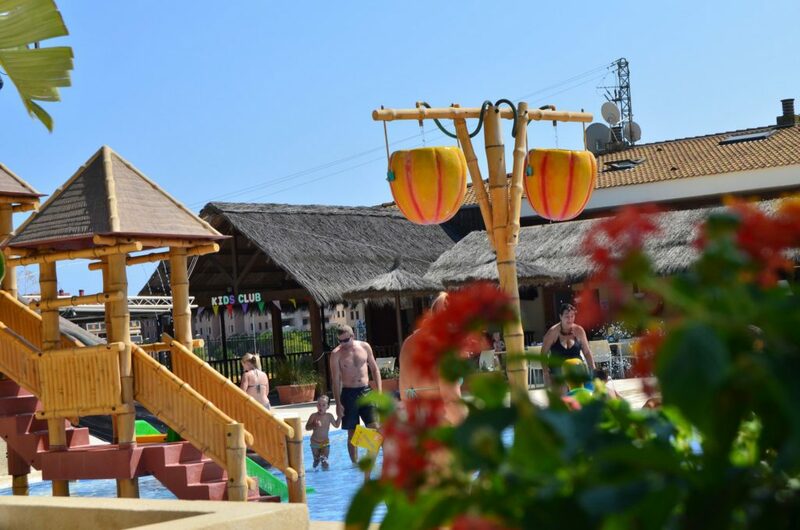 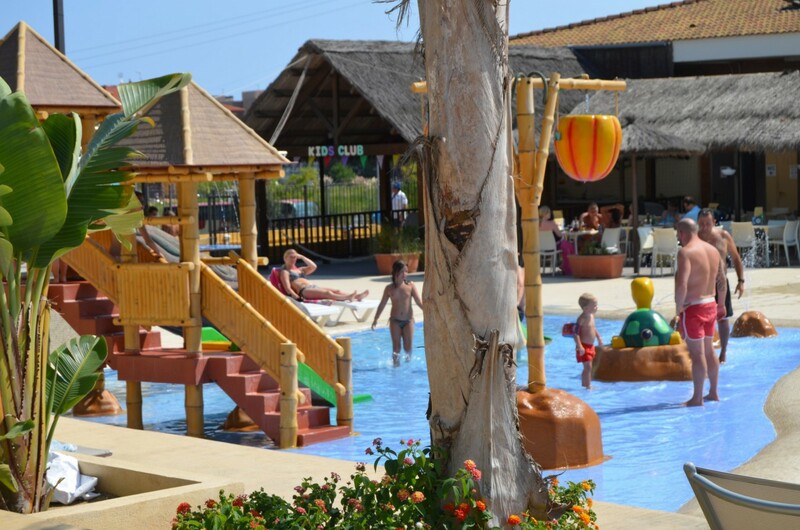 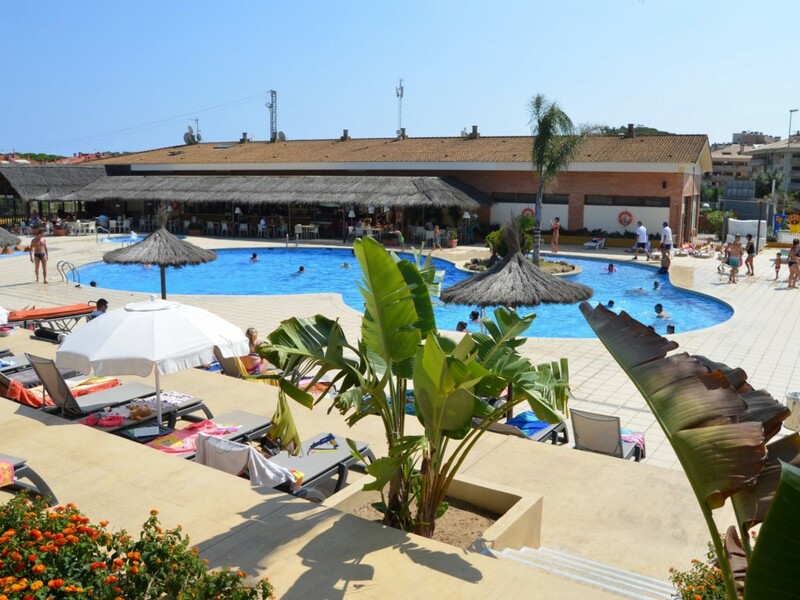 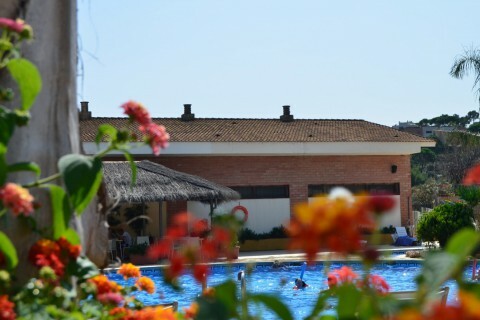 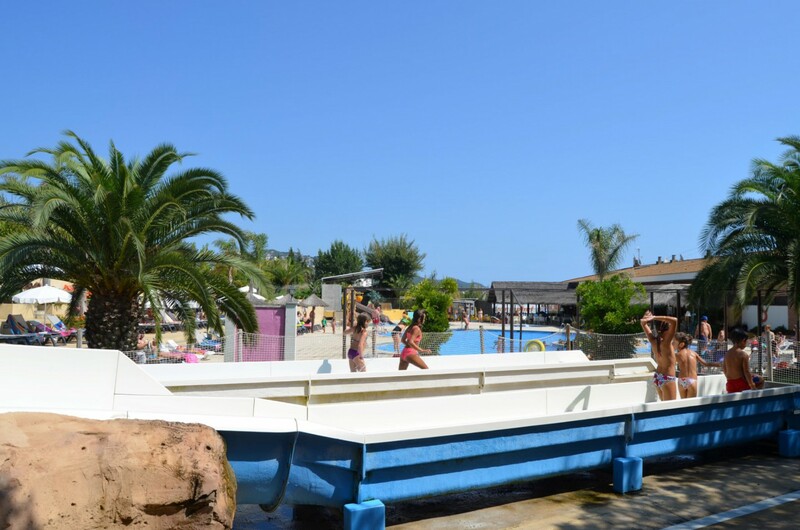 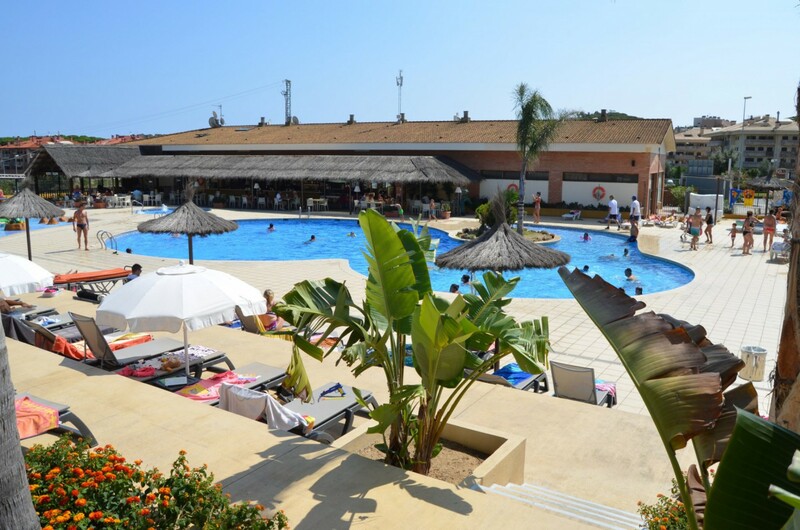 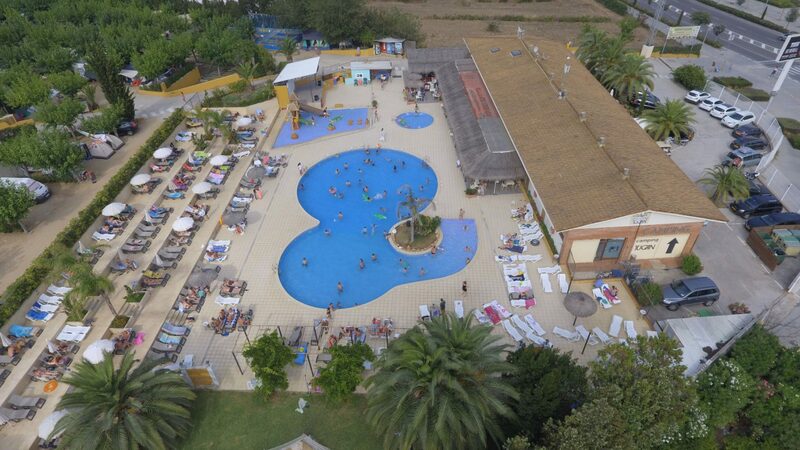 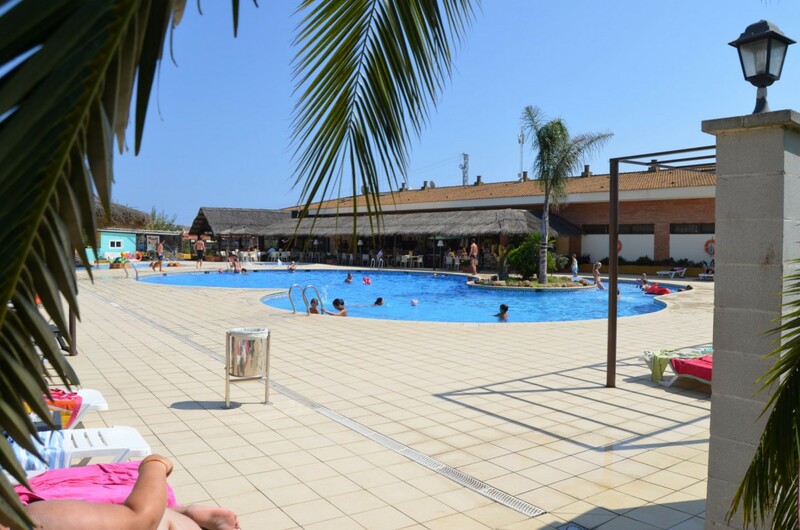 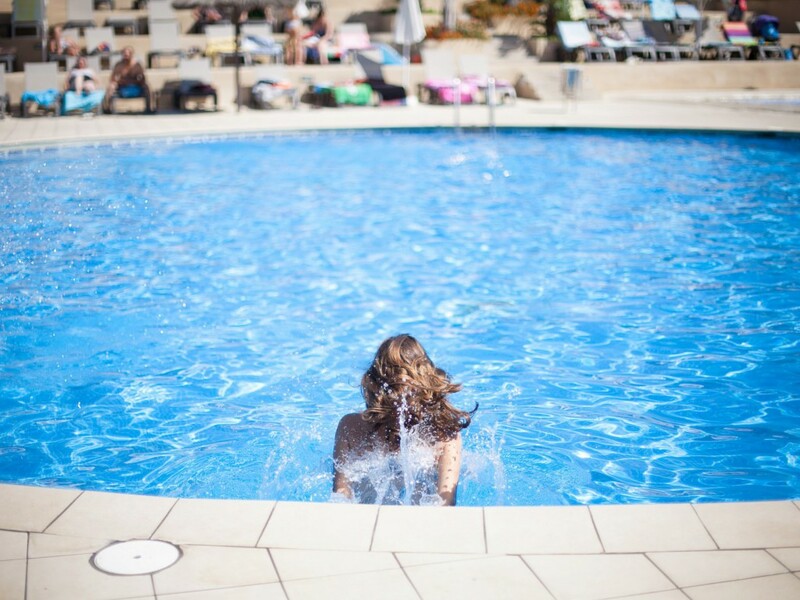 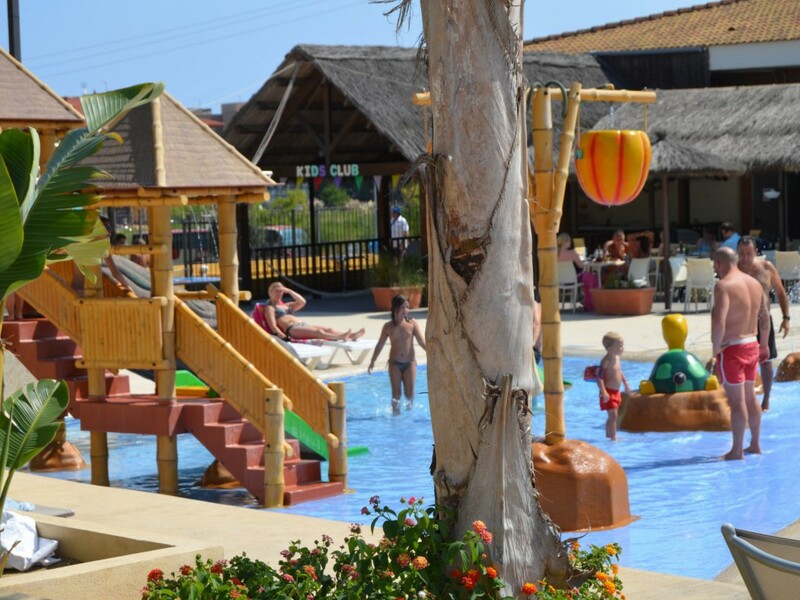 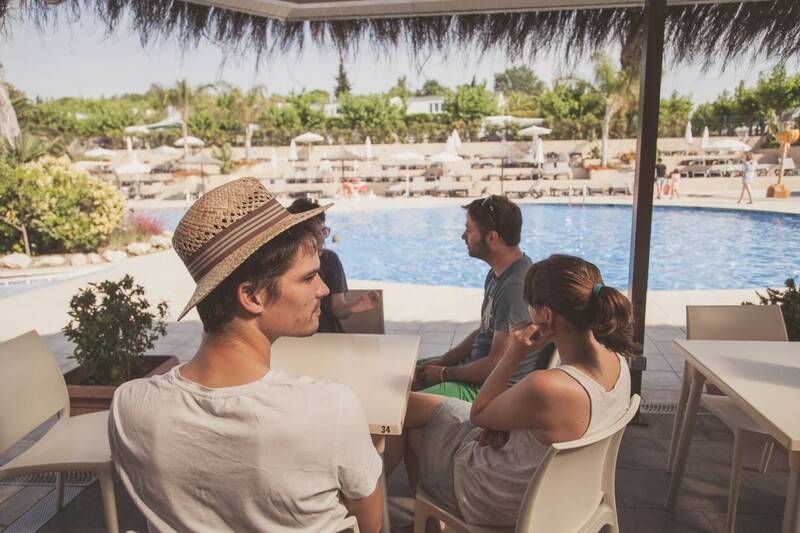 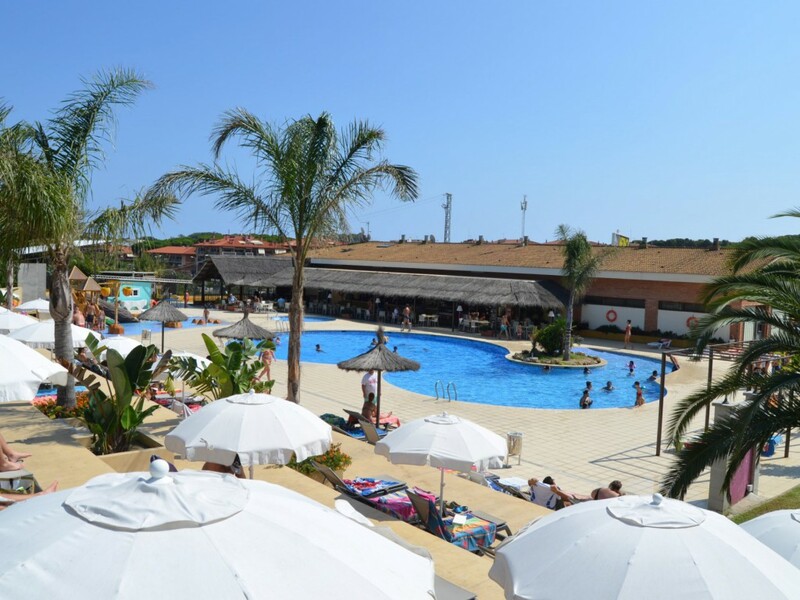 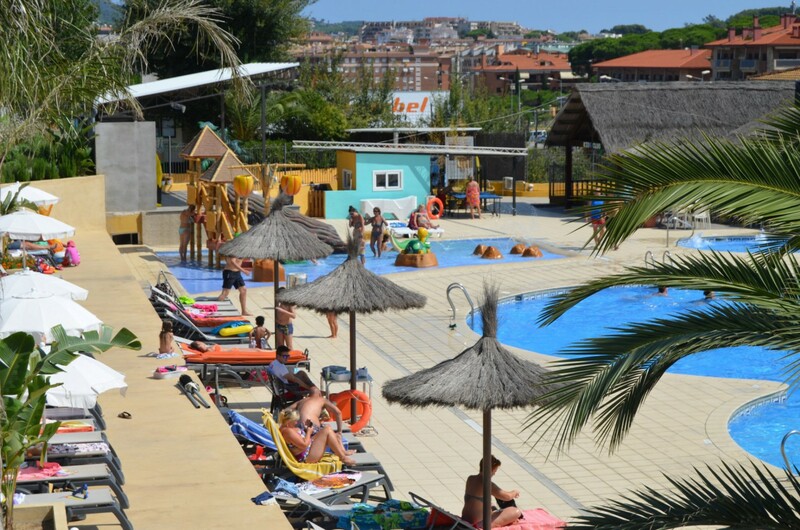 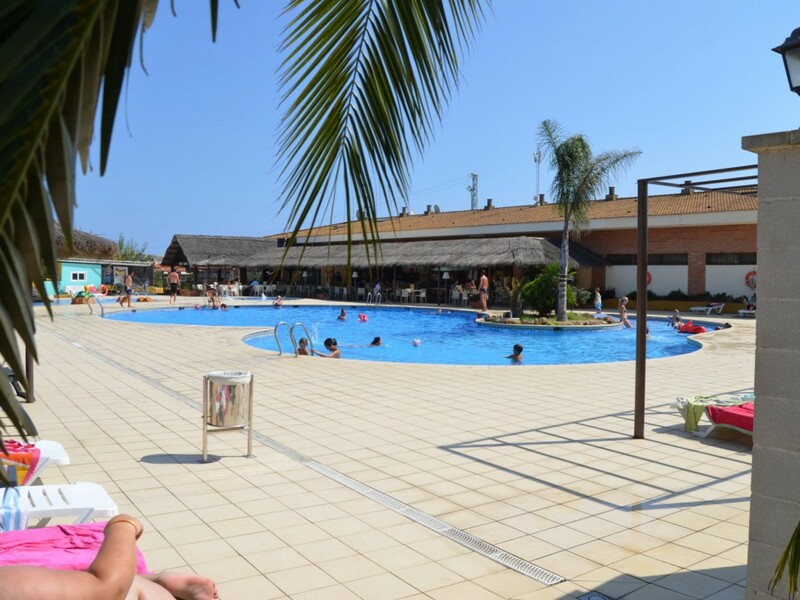 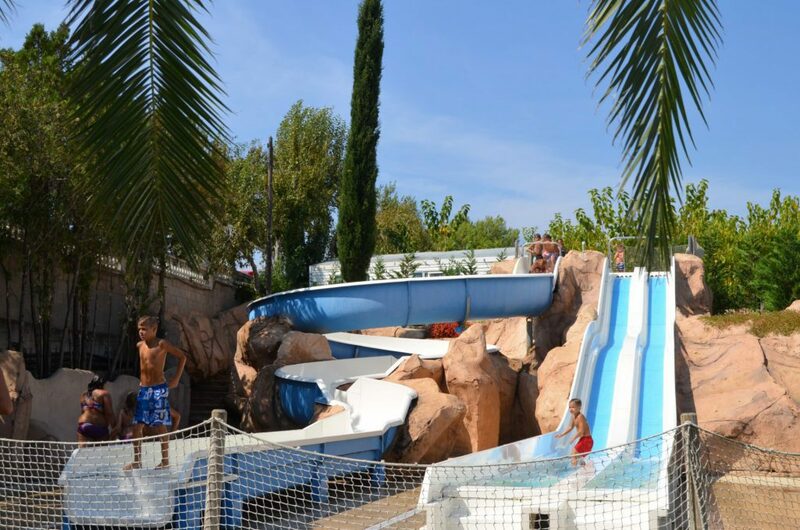 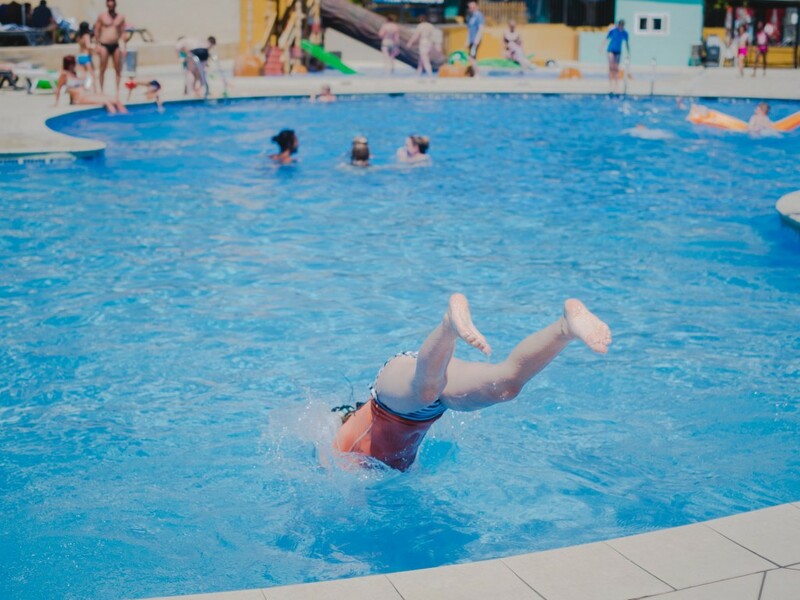 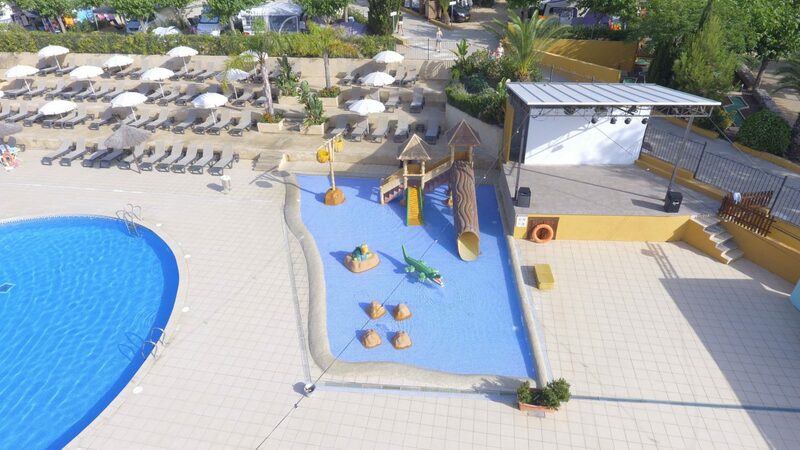 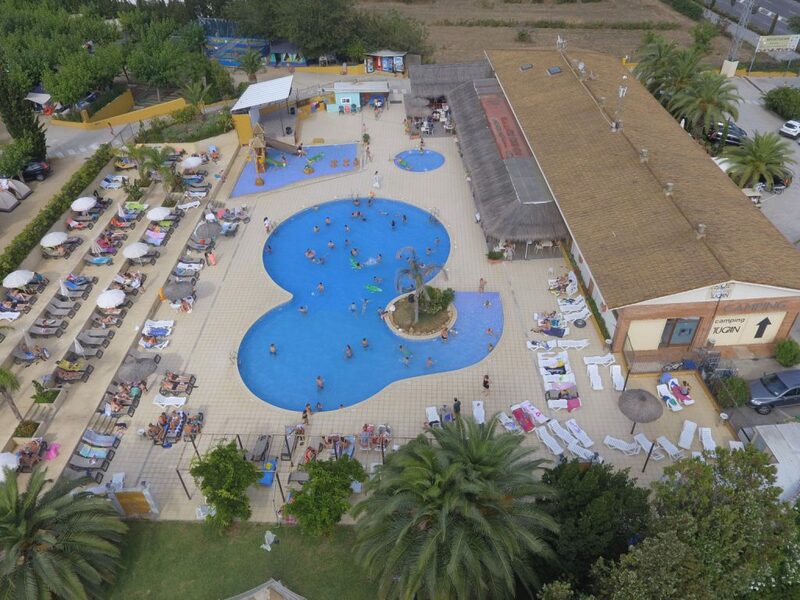 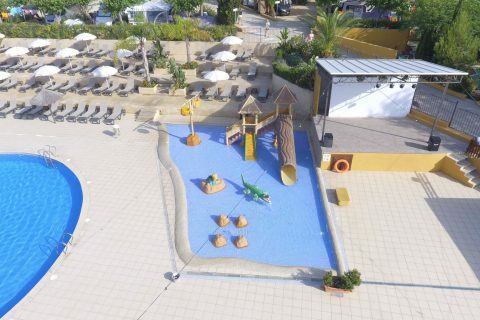 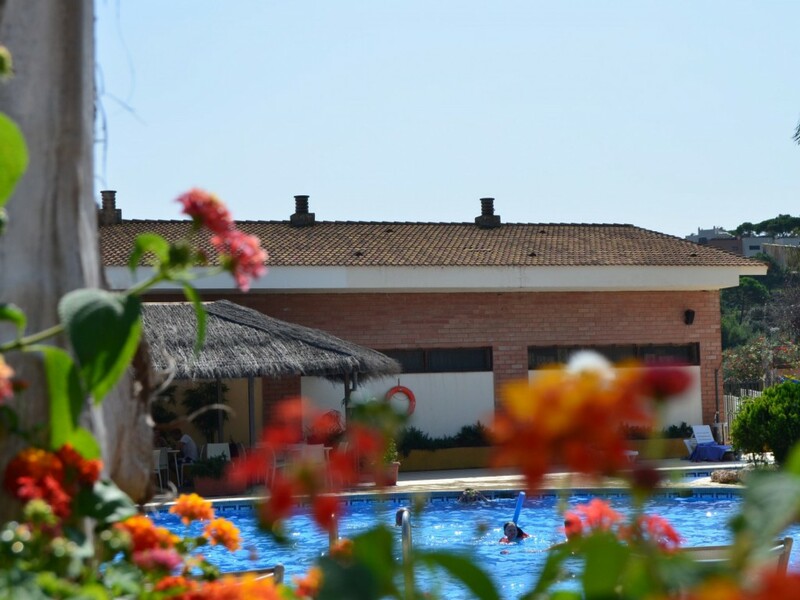 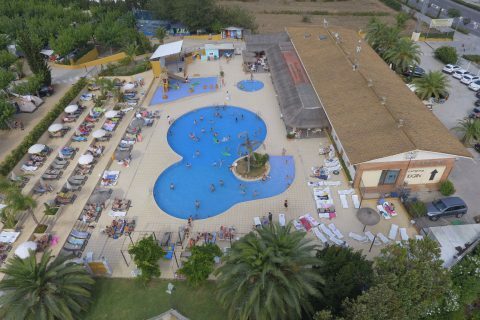 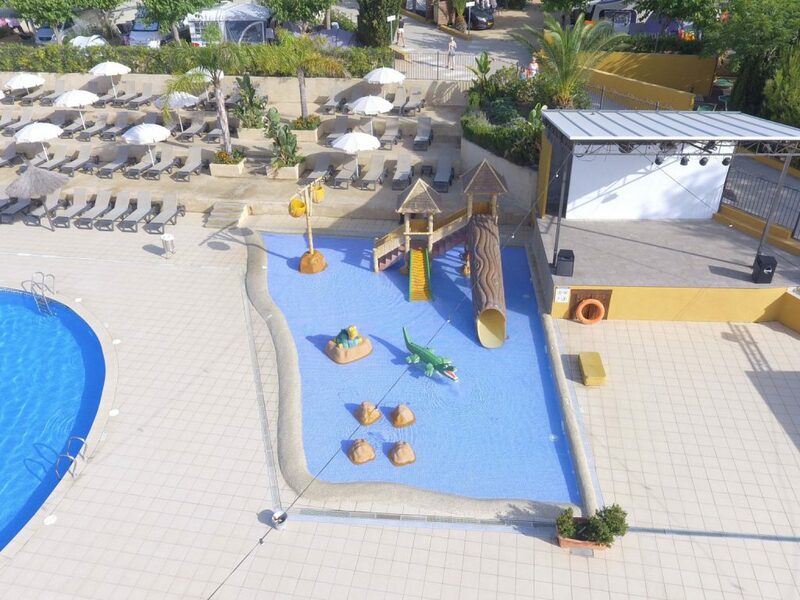 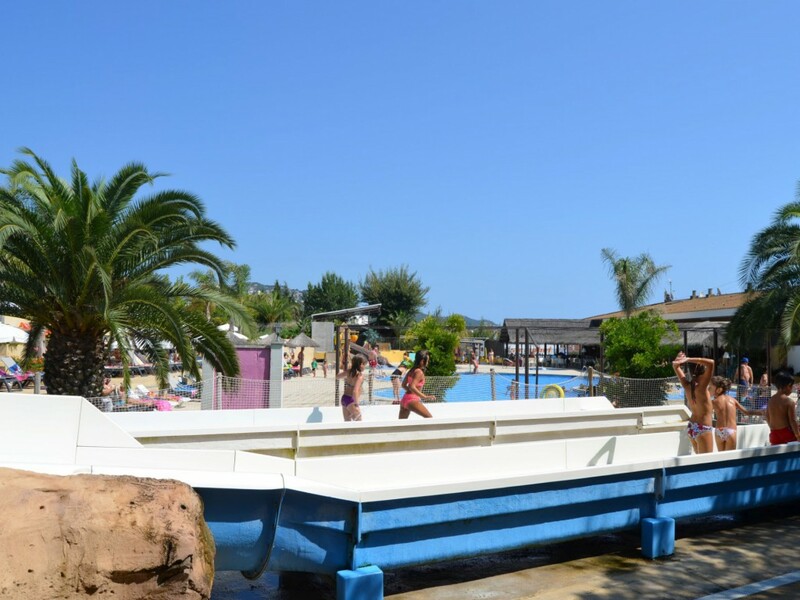 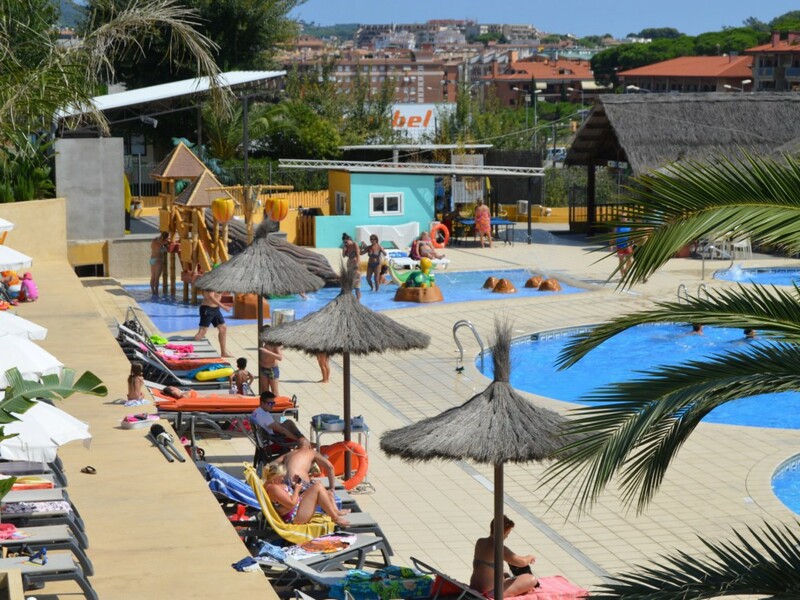 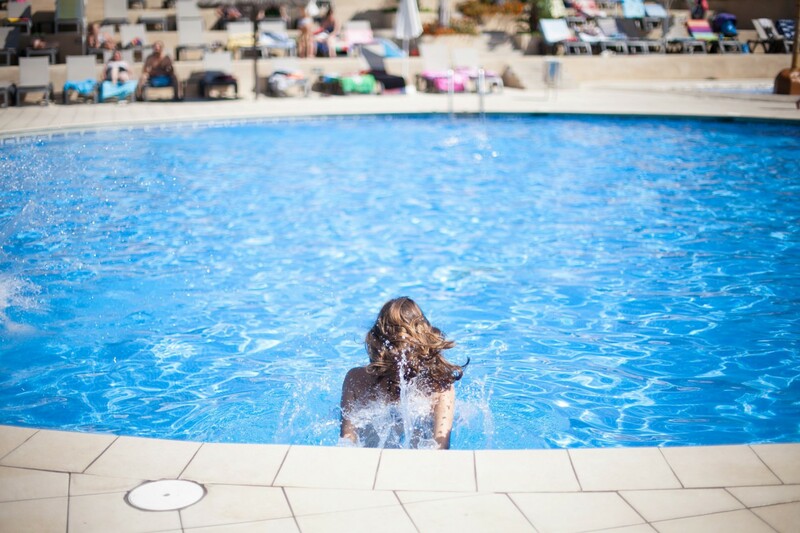 At the swimming pool area, very close to the terrace of the bar, you will enjoy of the big swimming pool and the children will enjoy playing at the children’s pool, full of games and surprises. 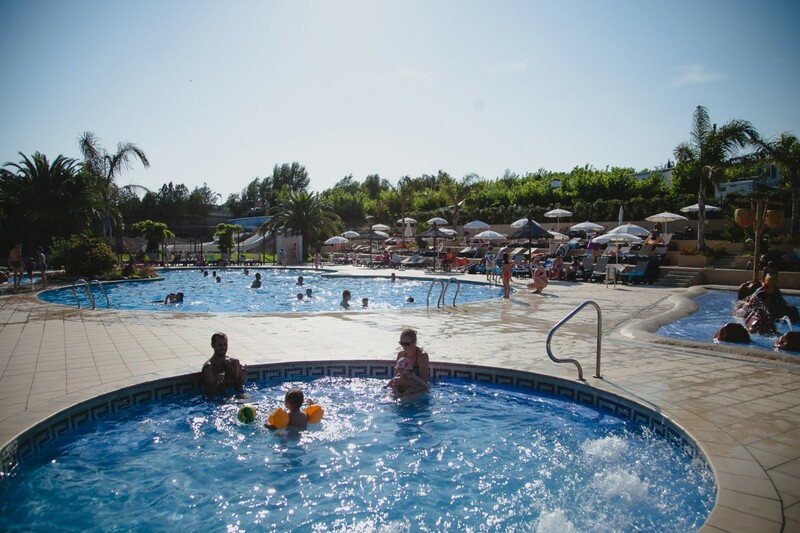 the kiddie pool is full of games and surprises. 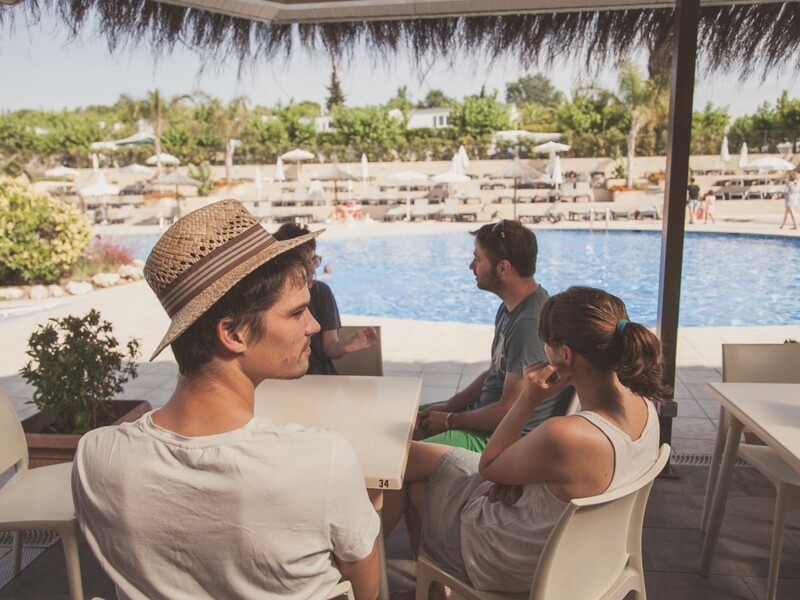 We hope enjoy it the fullest! 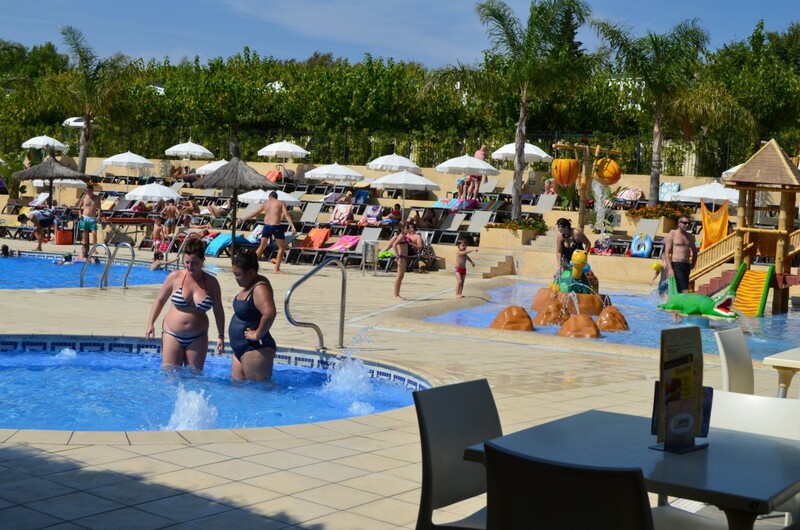 Fresh bread, fruit, vegetables, meat everyday.